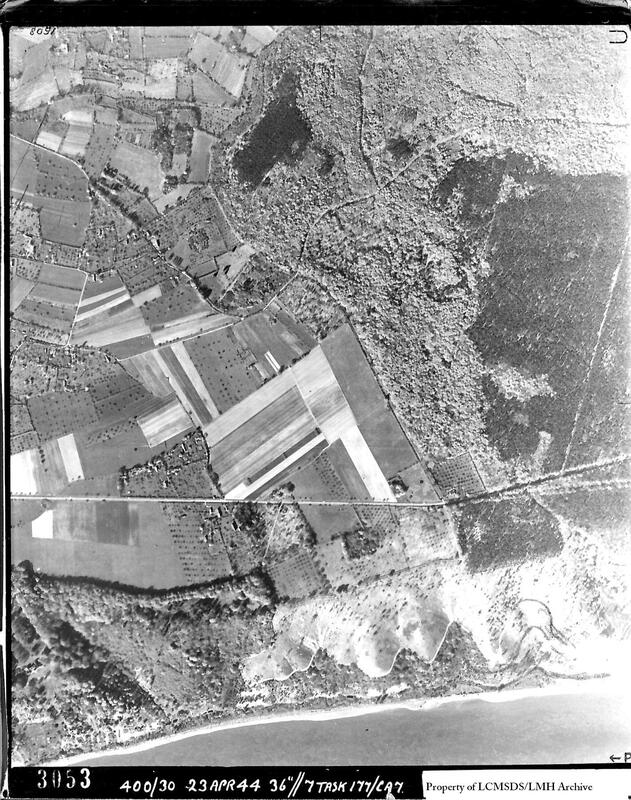 Newly Discovered Air Photos Coming to the LMH Archive! 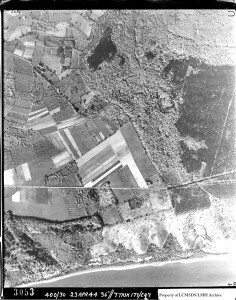 Through the process of digitizing and publishing over 130,000 aerial photographs from the Second World War, it was inevitable that not everything would be absolutely perfect and something would go wrong. Fortunately, due to the tireless efforts of our employees and volunteers, the project was completed without any major problems hindering its progress. However, a recent discovery was made at LCMSDS of a large box of photos which had been lost at some point over the years, possibly before the digitization project was started in 2011. Upon checking with our database of photo-boxes, I found that these photos were indeed not accounted for up until now. Some belong to existing boxes and had been counted as ‘missing’, but the majority of them are unidentified and not previously included in the database. So now, instead of slipping through the cracks of history, they will be scanned over the coming weeks and uploaded to our page dedicated to geographically unidentified boxes. We encourage our readers to take an active part in the LMH Archive by browsing these photos and attempting to identify towns, cities, battlefields or any other distinct geographic features. Please see here for further information on this opportunity to directly engage with the preservation of these primary historical documents. In total there are 247 photographs, close to the average size of one of our normal boxes, and the dates range from early 1944 to the end of the war. The photo included in this post is a low-resolution version of one of these newly found photos. Please check back to see the rest of them as they get uploaded over the coming weeks! hand corner. The location of the structure with the moat according to Goggle Earth is 31 U 453374,28 E, 5651635,10 N.
Picture 3014 shows the canal running from the south side of Dunkerque bending to the north at the east side of the town and ending near the modern harbour on the nort side. 4022 shows the surroundings of the village of Groot Abeele. Google Earth location 31 U 541897,09 E, 570284,01 N.